According to The Hollywood Reporter, Warner Bros. are planning a movie about the deadliest natural disaster to ever hit the United States: the 1900 Galveston hurricane. traces the stories of a pair of young lovers on the verge of being separated, a struggle for power among various bureaucracies and a bitter love triangle involving two brothers. As Moviefone points out, this will likely be more serious in tone than your average disaster blockbuster. 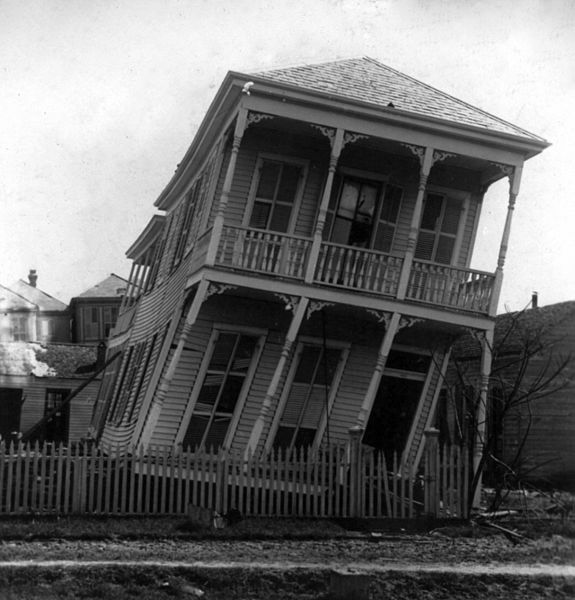 For more about the Galveston hurricane, check out the Wikipedia entry or The 1900 Storm.